participating in team sports, the higher their self-esteem. Chris Peterson and Marty Seligman. into your own daily life. 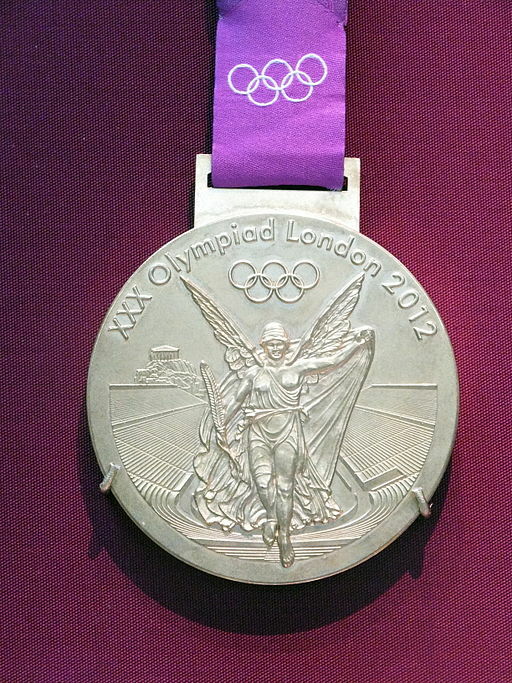 the gold medal in women’s all-around gymnastics as well as in team all-around. include them all in her zest for life – and for gymnastics. creates emotional bonds that provide the foundation for a fulfilling life. Allison Schmitt and Rebecca Soni. When you are discouraged and tempted to give up working toward your own goal, believe in yourself and find the strength to hang in there. over the years. A nice Olympic ideal for all of us to follow.